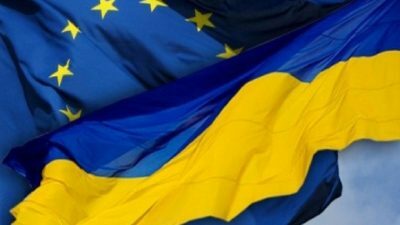 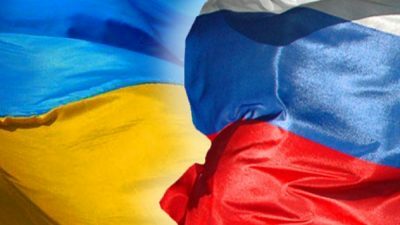 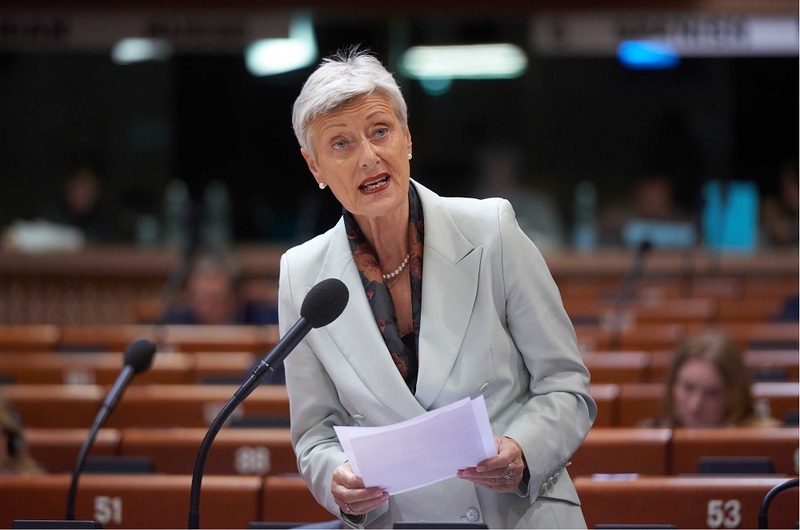 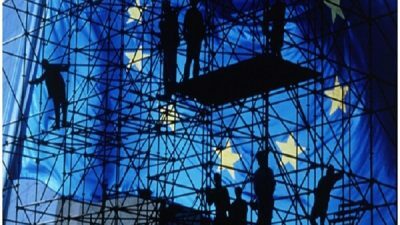 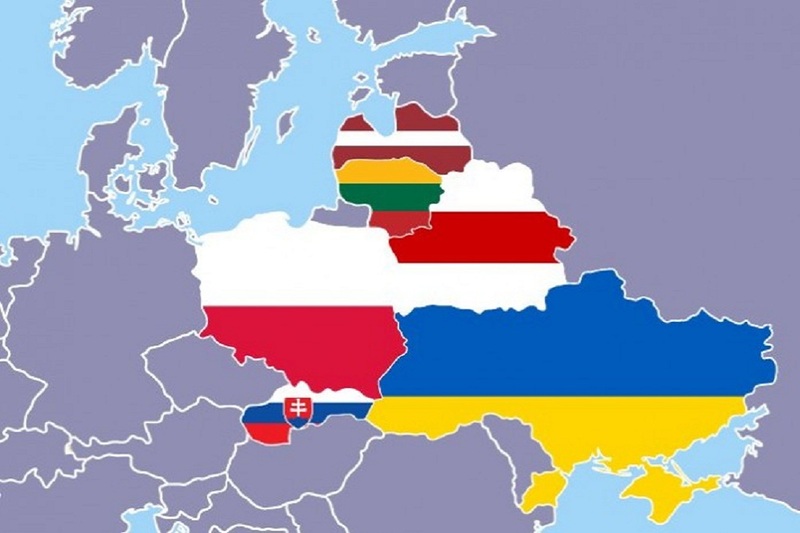 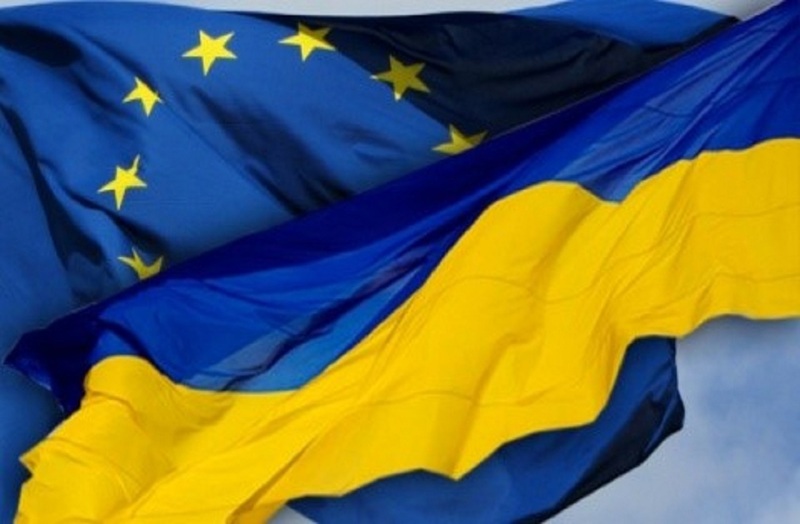 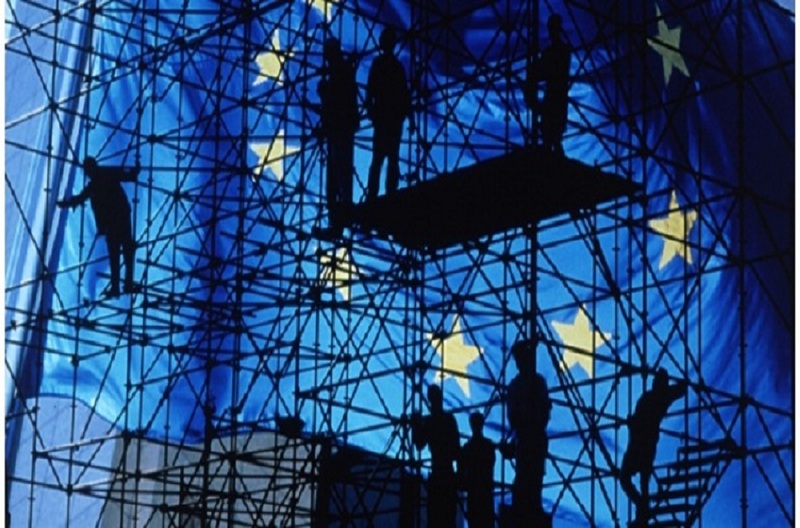 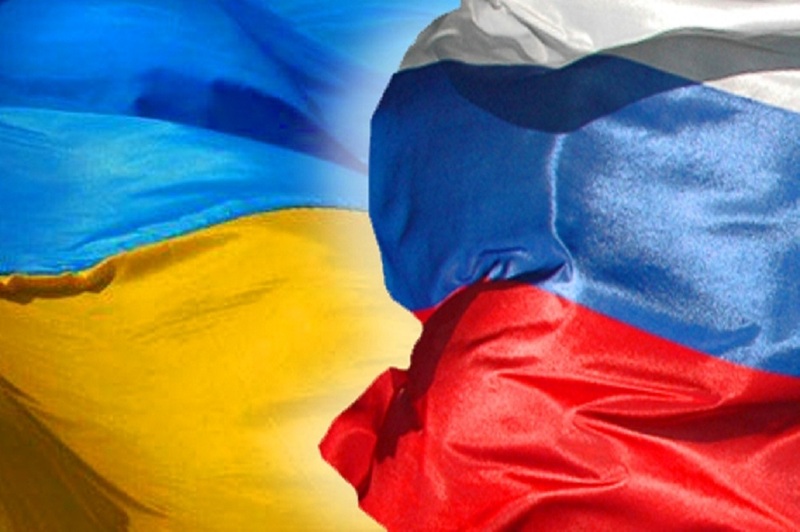 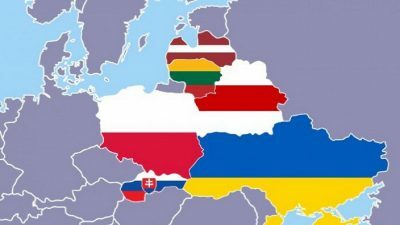 ARTICLE | ENTANGLED TRIANGLE: WHAT WILL HAPPEN WITH THE EU-UKRAINE ASSOCIATION AGREEMENT? 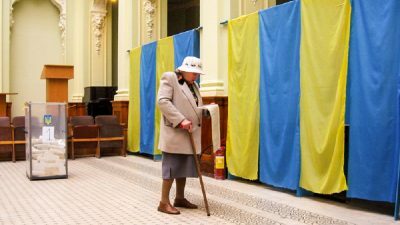 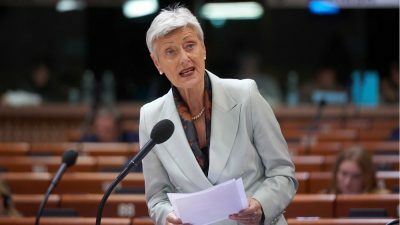 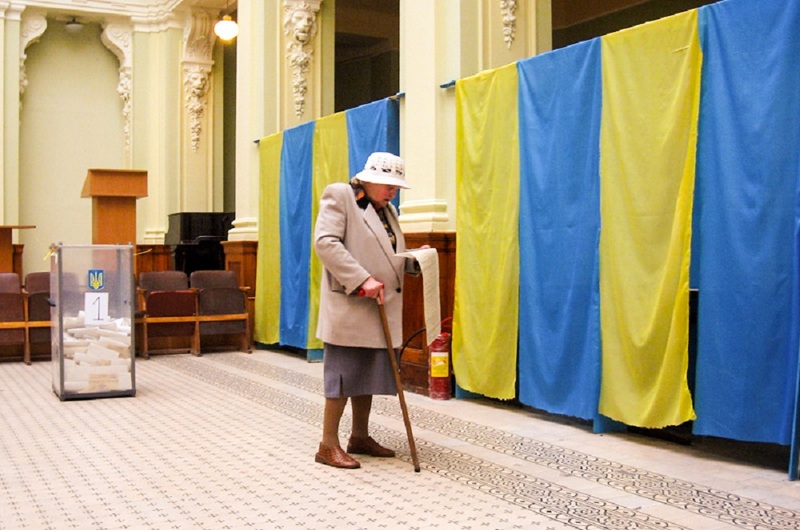 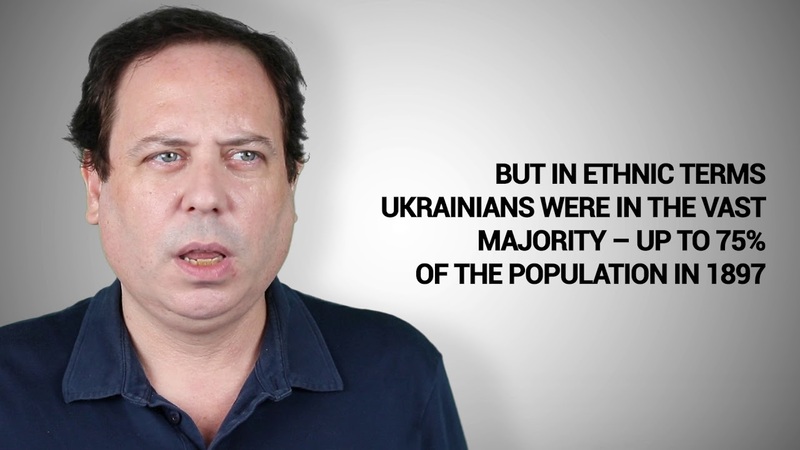 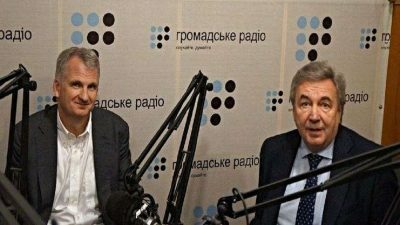 ARTICLE | Q&A: IS UKRAINE STILL CHANGING? 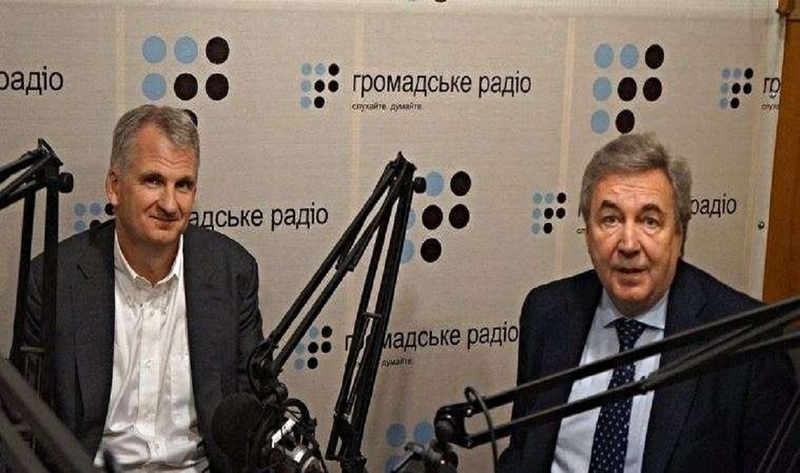 Famous professor Timothy Snyder explained how Ukrainian society should remember Babyn Yar today. 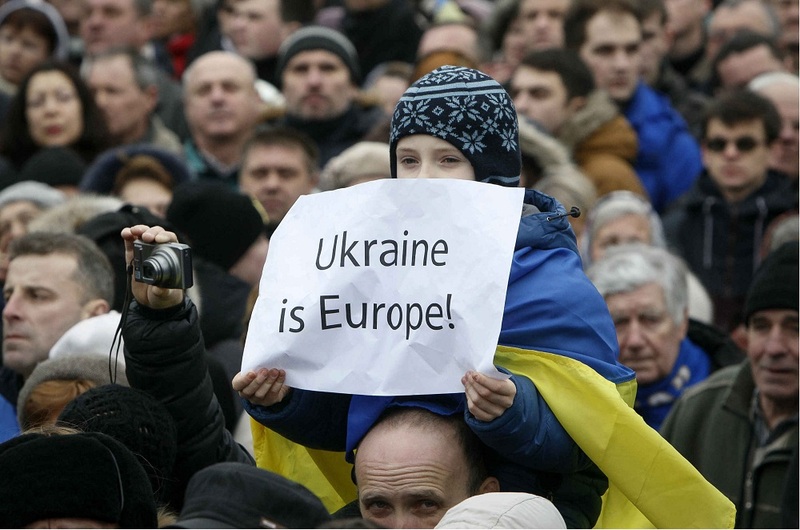 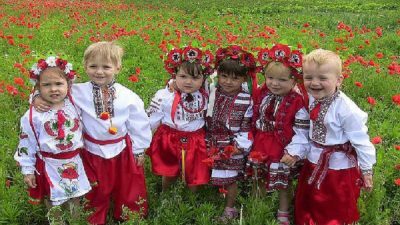 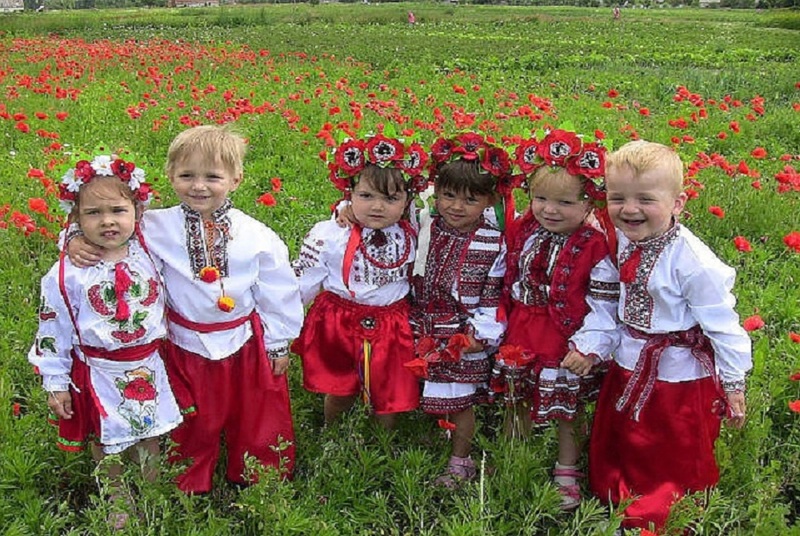 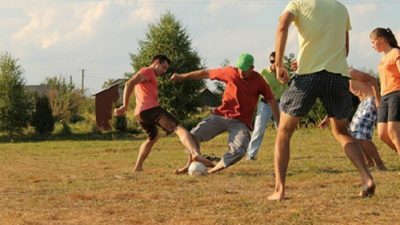 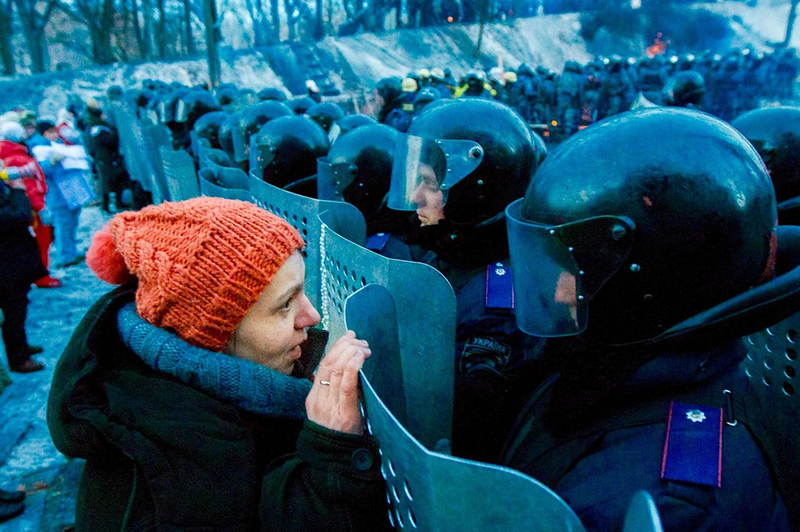 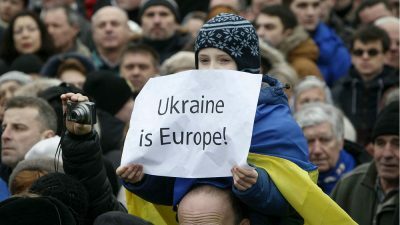 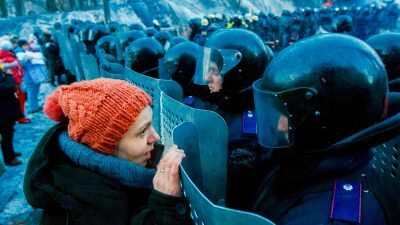 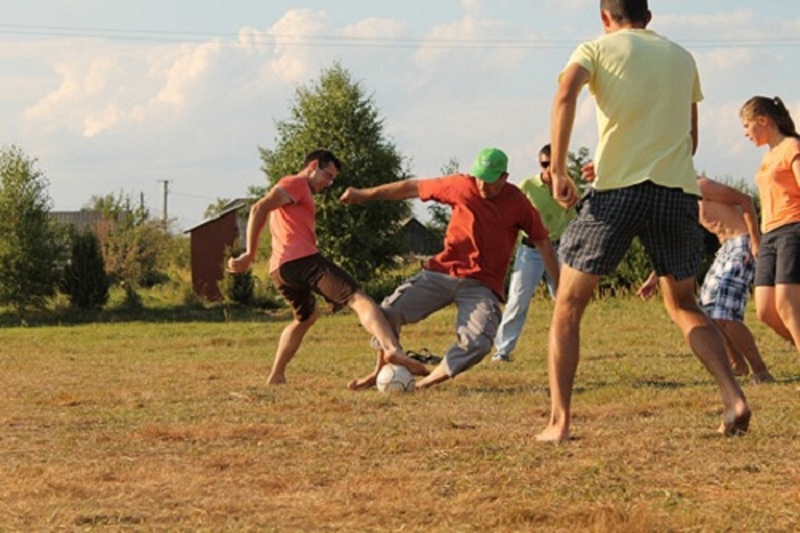 ARTICLE | YOUTH IN UKRAINE: THE MOTOR OF CHANGE?